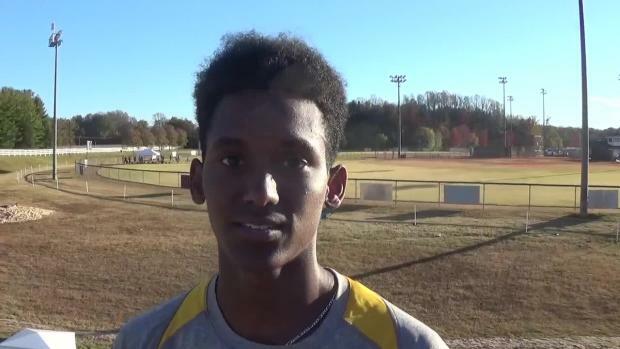 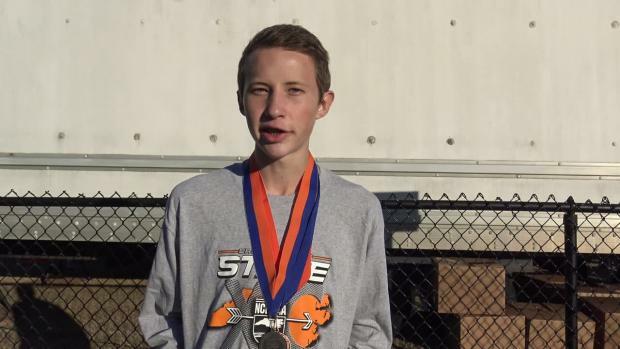 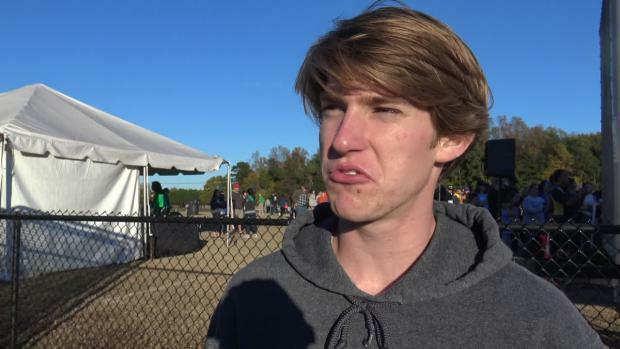 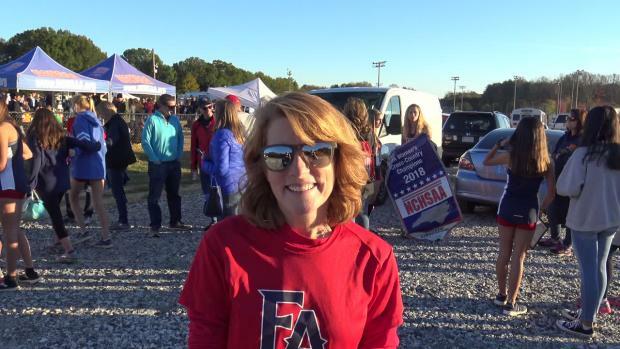 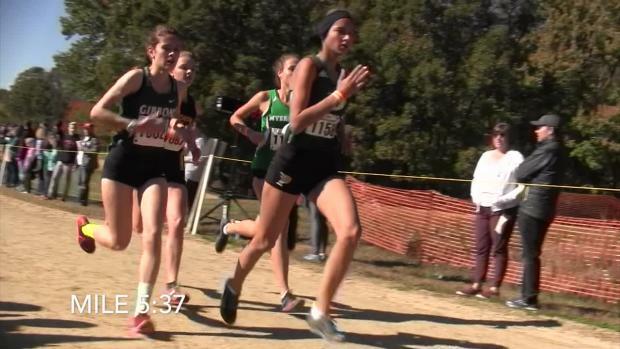 Updates from the NCHSAA State Championships. 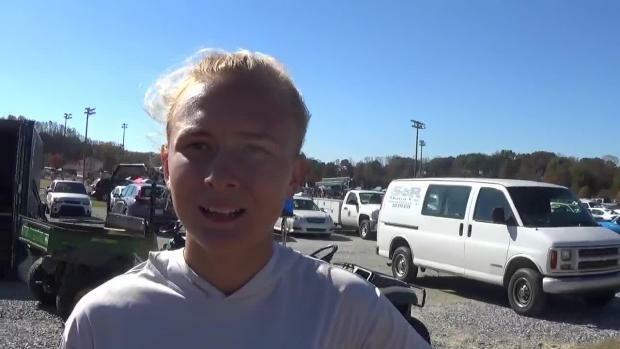 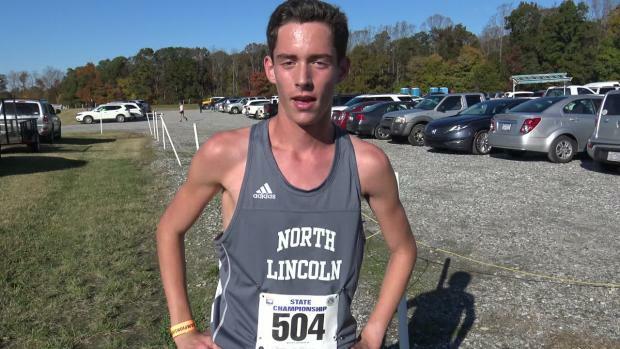 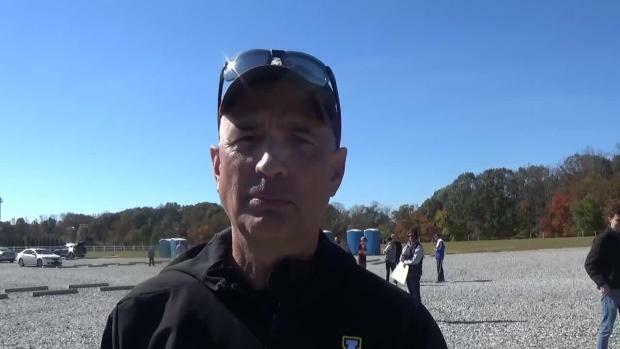 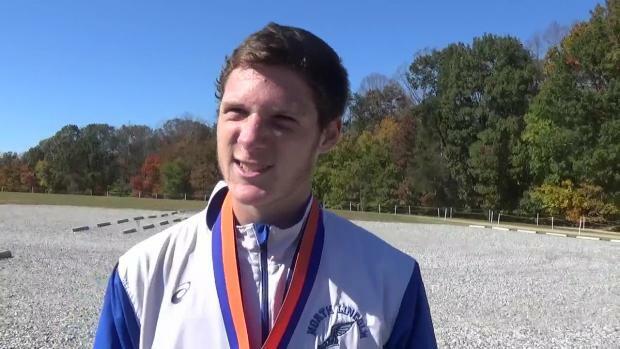 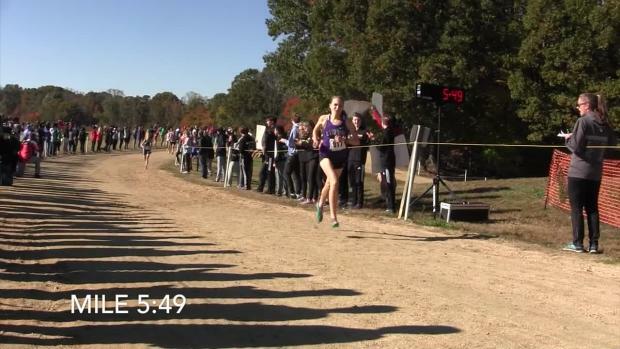 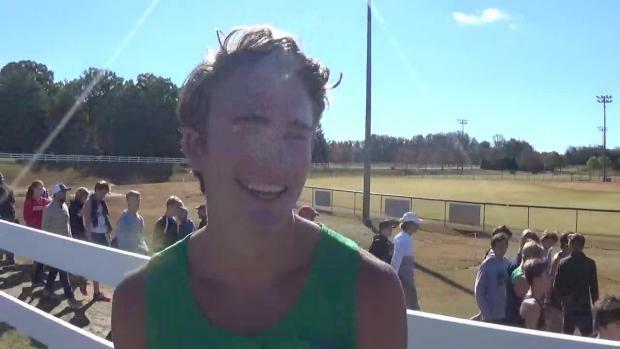 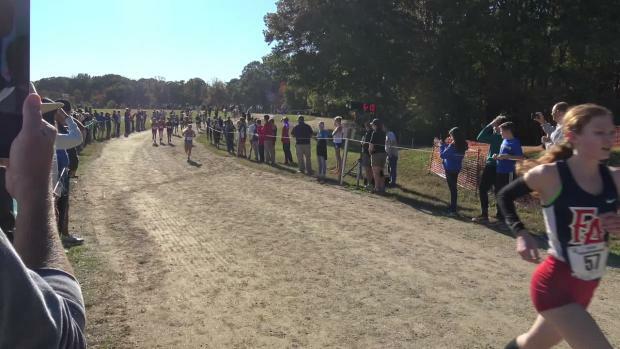 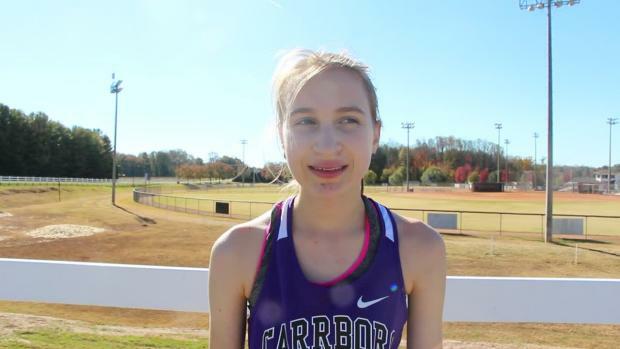 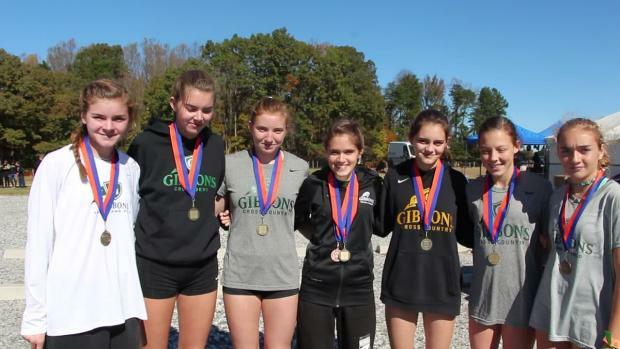 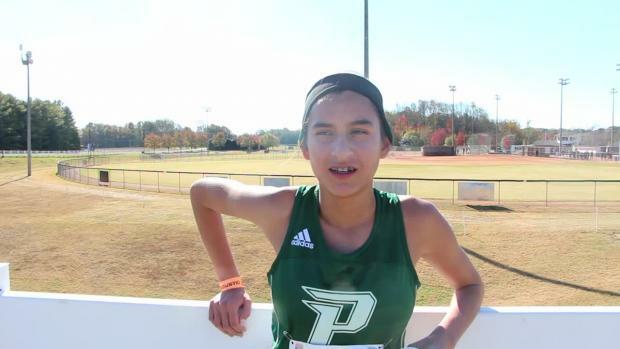 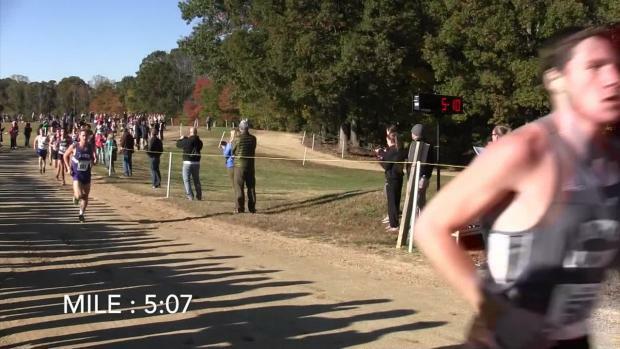 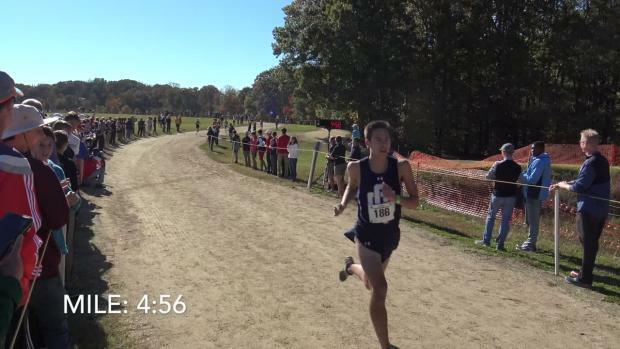 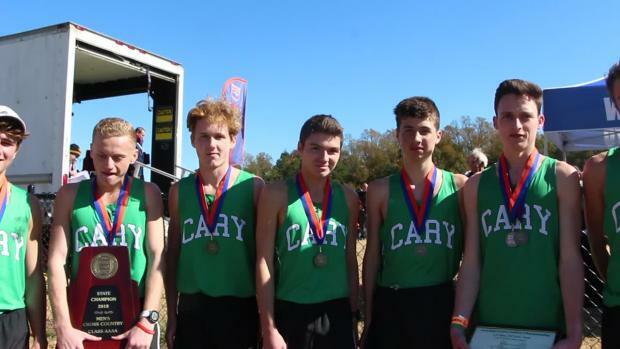 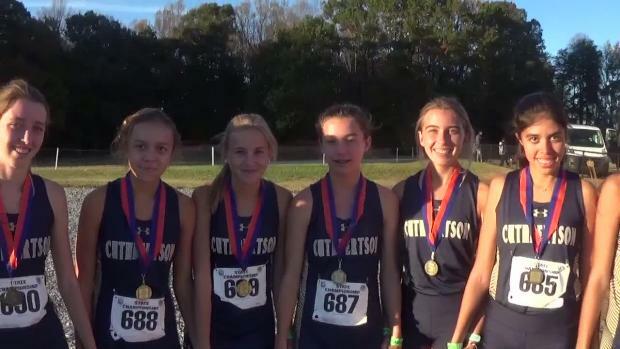 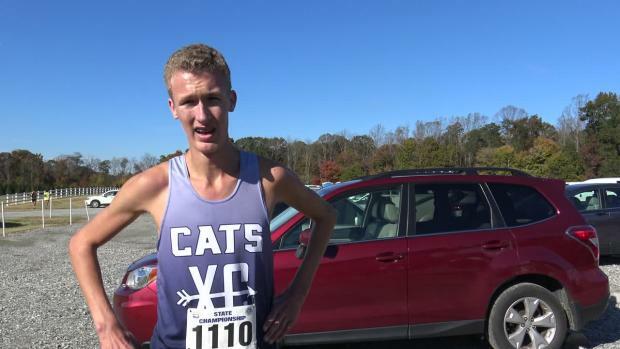 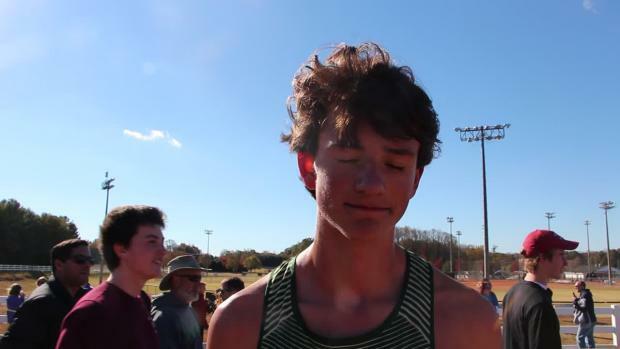 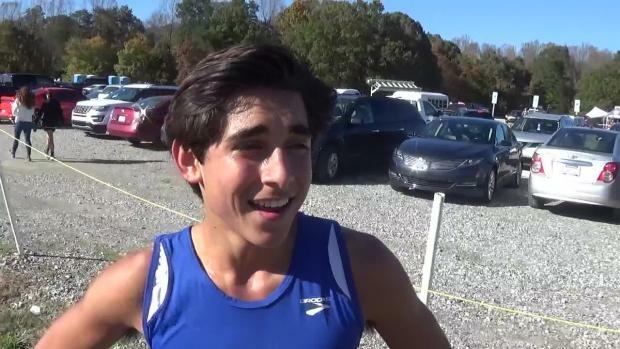 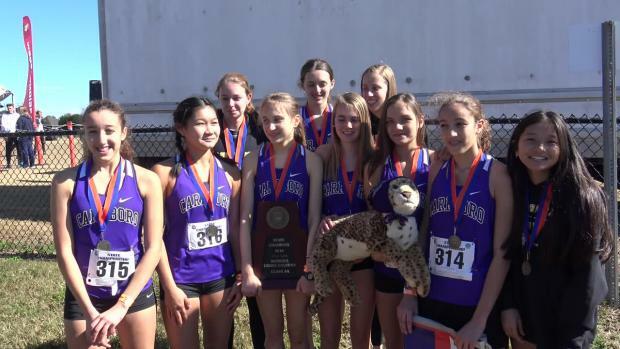 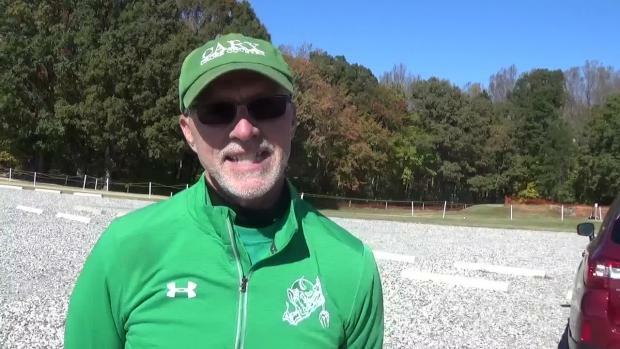 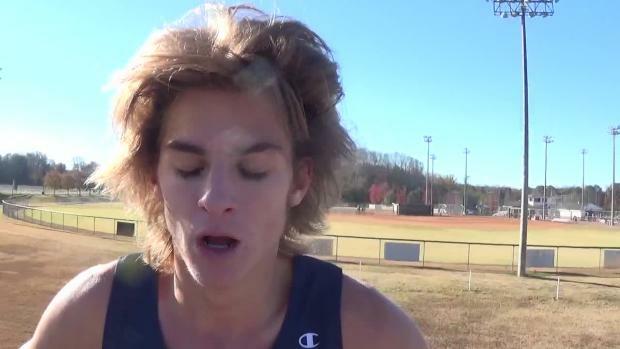 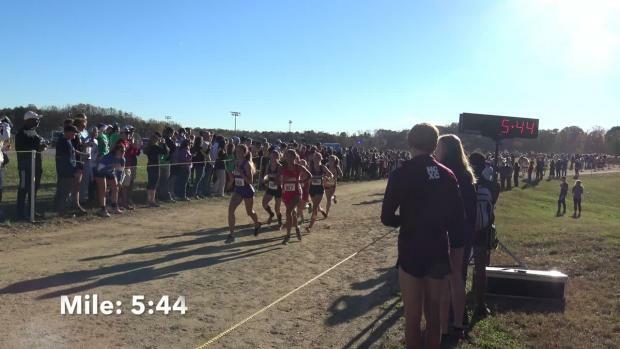 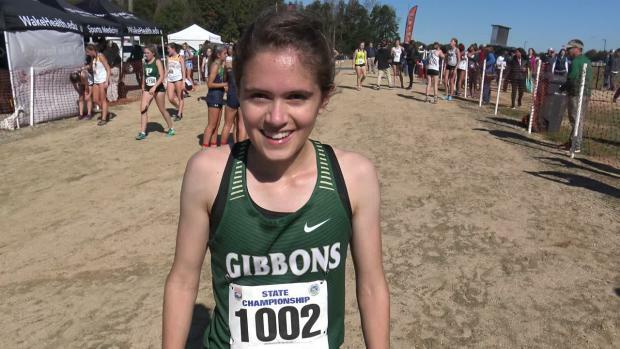 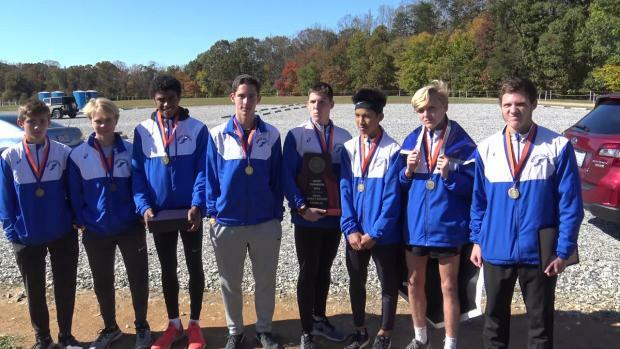 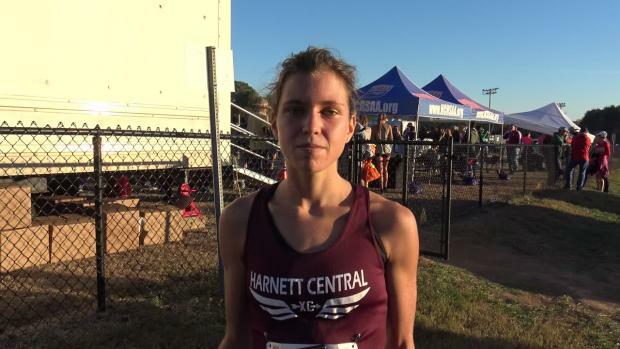 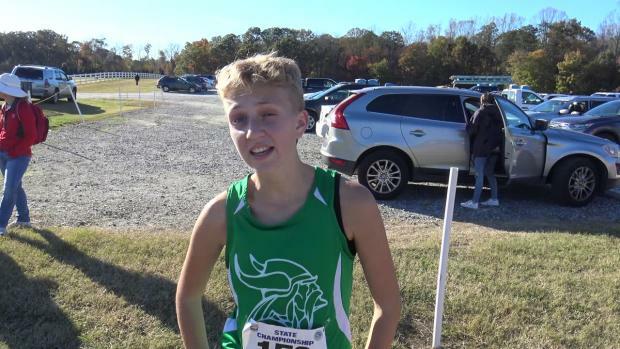 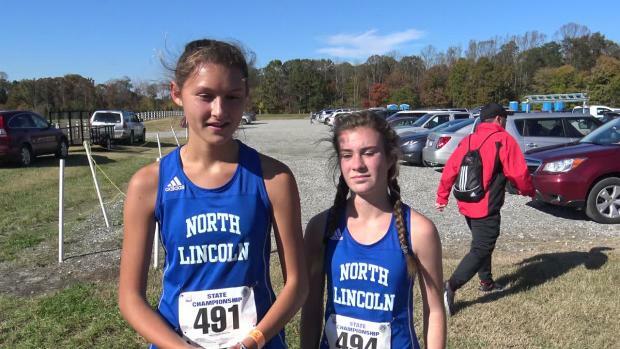 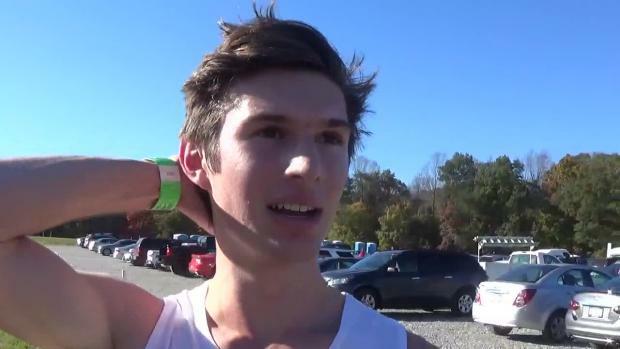 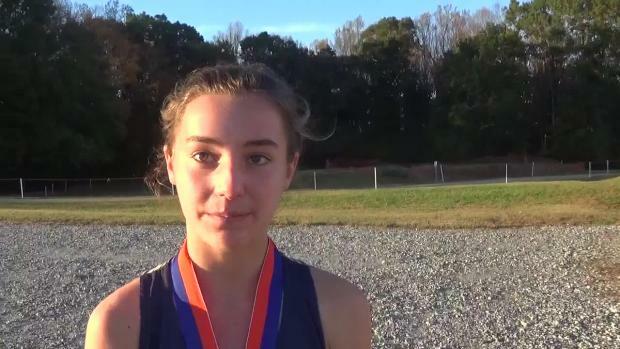 Results merge from all classifications on the NCHSAA state Championships! 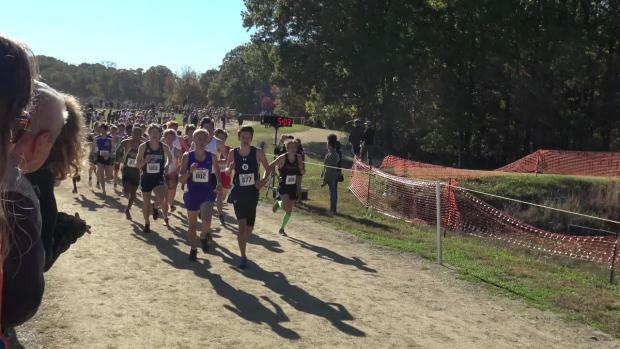 Where do athletes rank individually when you combine all classes? 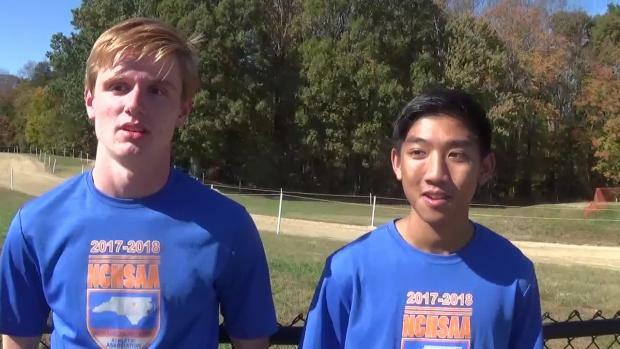 Plus their difference from 2017 to 2018. 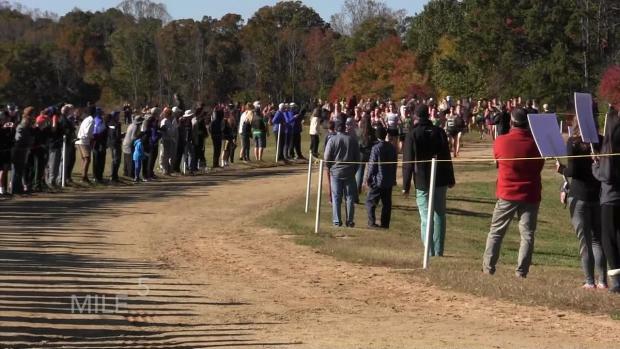 Tons of incredible shots by Jeff Sides, Phil Ponder, Dan Loughlin and Doug Hague from yesterdays NCSHAA State Championships! 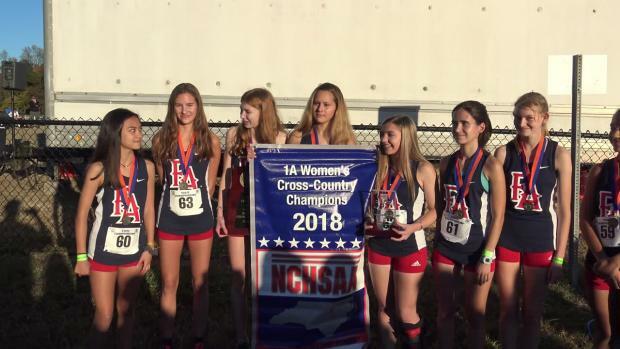 We've gotten confirmation that the NCHSAA has denied Apex to score as a team at the NCHSAA State Championships after qualifying 6 individuals.